Outdoor hanging light Adessora seawater-res. 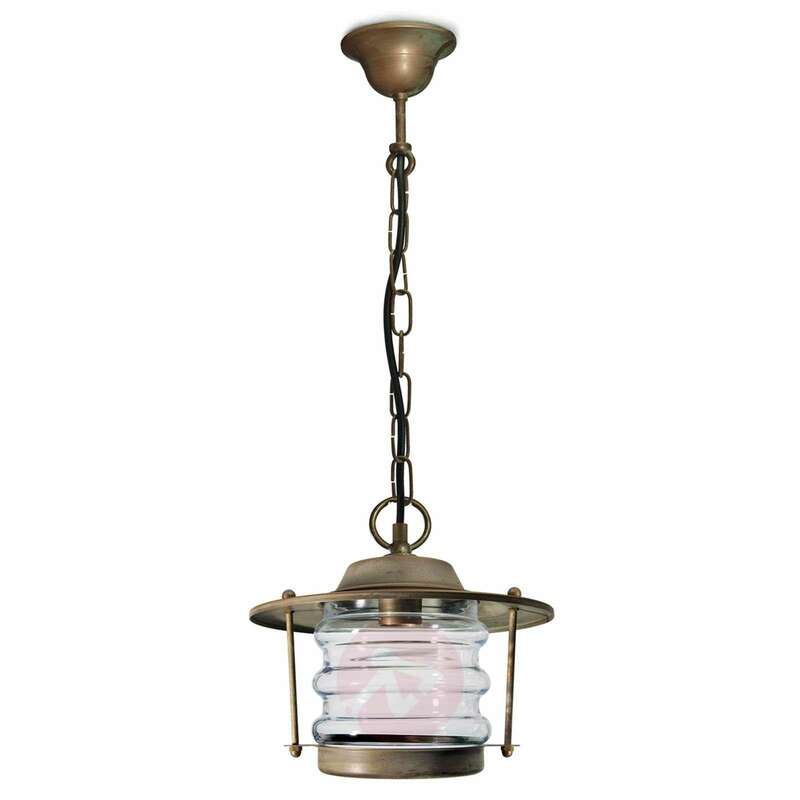 The Adessora hanging light will lend the living room an irresistible note with its antique copper look and bang on trend maritime accents. Adessora can bring maritime charm to a dining area and is ideal for combining with other decorations from the same style. The rippled glass is another lovely eye-catcher and guarantees good, attractive lighting due to the clear transparent finish. 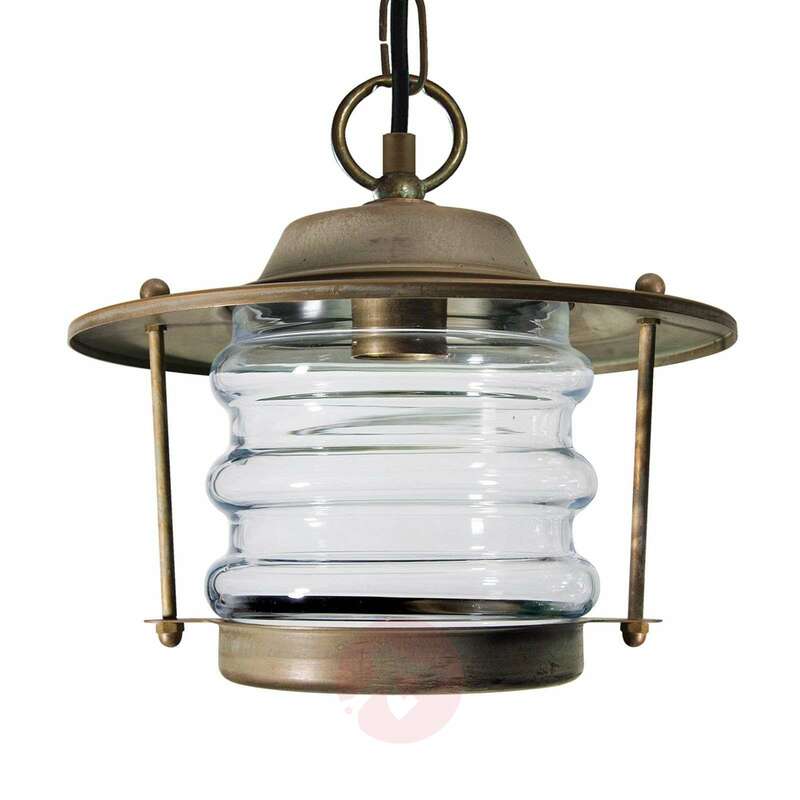 Stylish path light Adessora Laterne seawater-res.